Pop quiz: How many famous court reporters can you name? Probably not many. The fact of the matter is, there aren’t a lot of court reporters with household names. In fact, most court reporters pride themselves on being able to blend into the background and observe and recording proceedings without impacting them. But over the years, there have been some notable figures who started out their careers in the court reporting industry. You might be surprised by some of the people on this list. We’ll start with the most famous court reporter first. 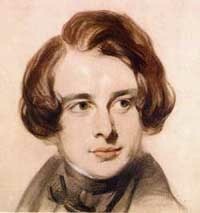 Charles Dickens began his career as a court reporter at the age of 16. It was during his four-year career as a court reporter and law clerk that he first learned shorthand. The famous bad boy actor known for his roles in Martin Scorsese and Quentin Tarantino flicks worked as a freelance court reporter in New York City after he left the marines to support himself while he took acting jobs. Why did he take a job as a court reporter? Allegedly, he was so shy he was drawn to a job where he wouldn’t have to talk to anyone. OK, so maybe these last two never actually worked as court reporters. But they were both in school to become stenographers. Had their acting careers not taken off, they might still be court reporters to this day. 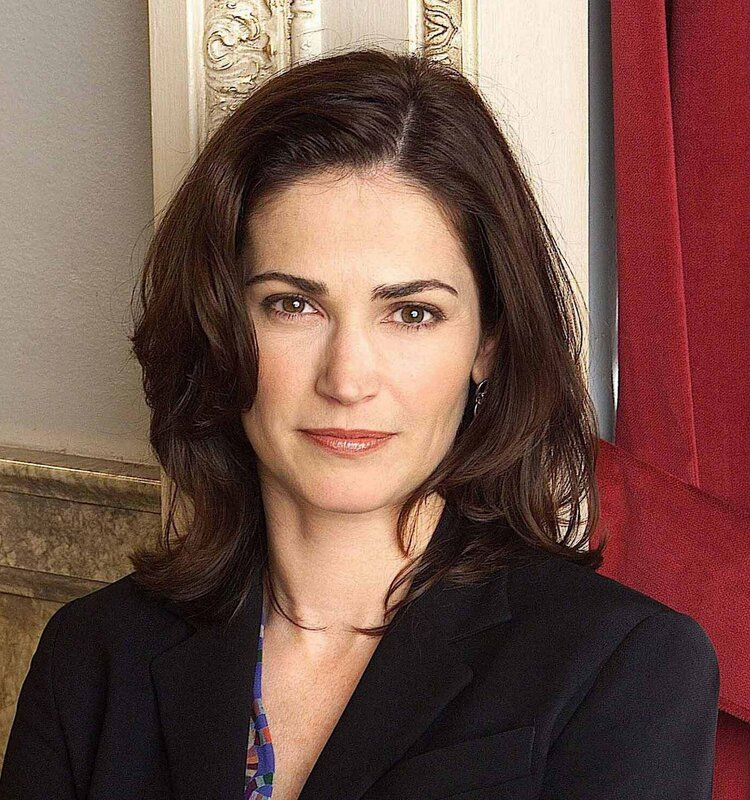 Kim Delaney, best known for her role on NYPD Blue. In a 1992 interview, she said if she had never become an actor, she’d be a court reporter. Pfeiffer’s perhaps best known for her roles in movies like Scarface, Dangerous Liaisons and Dangerous Minds. After a stink as a grocery store clerk, she studied to be a stenographer in the 70s for about three months. While these individuals went on to live more glamorous lives than the average court reporter, some of them used the skills they developed in the job in their future careers. Dickens made great use of his shorthand skills and his real-life courtroom knowledge, while Keitel was able to take advantage of the freelance aspect of the industry to supplement his acting income. It’s proof a career as a court reporter can lead to great things. Looking for a reliable court reporter? If you are looking for a court reporting agency that is the right fit for your needs, I invite you to contact us. We have been serving attorneys and law firms in Philadelphia for over 30 years. Come see the difference that we make for our clients. We have several locations around the Philadelphia area, including Center City. Contact us for details.